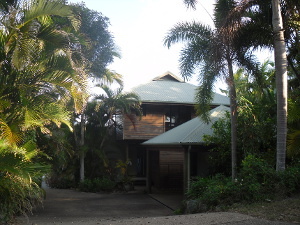 Allenbuild specialises in building quality homes in the whitsundays, from Bowen to Mackay. Allenbuild caters for all residential and commercial build types, including pole homes and kit homes. With 35 years of experience in the building trade and a wide skill set, Allenbuild are quality home builders in the Whitsunday region. Allenbuild are also the only representatives for Lockwood Homes from Mackay to Bowen supplying Central Queensland with solid, secure and sustainable dwellings. 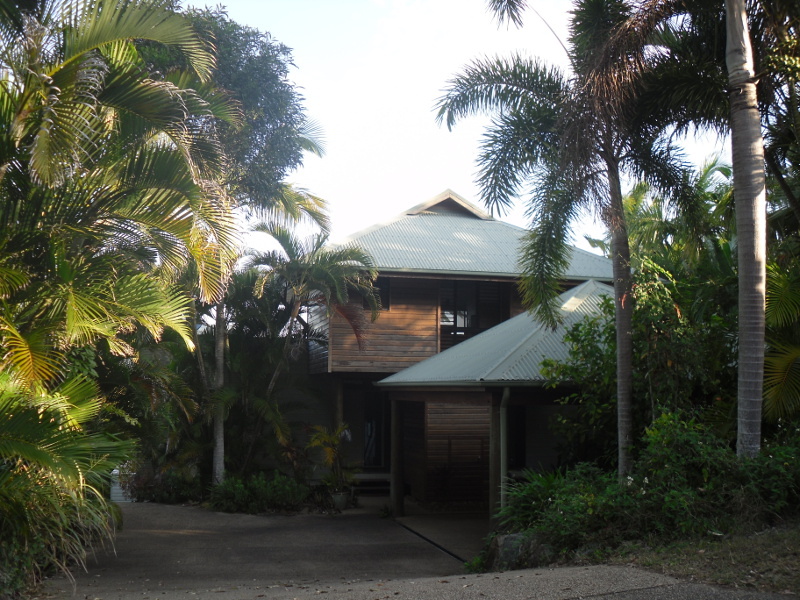 With the ability to adapt a Lockwood design, Allenbuild are the Whitsunday builders who can create your dream home which withstands the harshest conditions whilst utilising the best of modern design and construction innovation. Take a look at our floorplans and read more about Lockwood Homes. In addition to building beautiful modern homes, Allenbuild has completed a range in commercial projects, from structures complimenting a botanical garden, to a bar area in a backpackers hostel. Proficient in joinery and carpentry Allenbuild is able to create unique timber pieces which complement the beautiful Queensland environment. Also, as a qualified contractor Allenbuild are the Whitsunday builders able to remove and dispose of Asbestos, making our spaces safer for the future. If you have any building requirements in the Whitsunday region use the contact page and get in touch, or use the link to read more about our building projects. Allenbuild is centered upon customer satisfaction, always providing quality building adhering to an agreed budget and schedule. Clarity of communication makes for more efficient construction and Allenbuild explain the process every step of the way. Read our testimonials and see what others think of Allenbuild, the Whitsunday builders who make your project, our project.